When Sigmund Freud was nearly seventy and reflecting upon his life, he noted in Selbstdarstellung that during his youth he was consumed with a passion for knowledge that had more to do with human relationships than with natural objects. 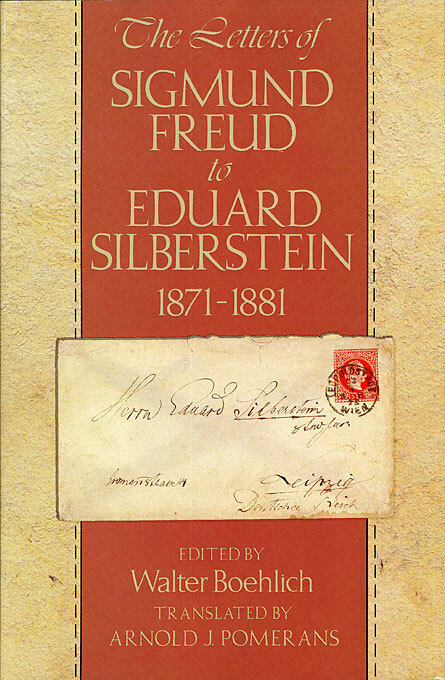 This collection of nearly eighty letters, written by Freud to his boyhood chum Eduard Silberstein, attests to that earlier, more whimsical life and to the existence of a deeply sensitive, observant youth. 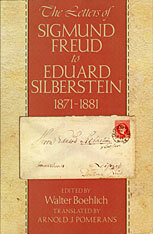 The letters were composed over a period of ten years during which Freud and Silberstein attended secondary school and later the university in Vienna. They are the earliest primary source available on Freud’s childhood and the only surviving documentation of his adolescence. Written in a witty, playful, and sometimes sanctimonious style, the letters bring to light a panoply of public and private interests: Freud’s attitudes toward Bismarck and social democracy, his philosophical studies and professional leanings, as well as the innocent assault of first love, his earliest sexual stirrings, and his musings on the differences between men and women. What emerges in these letters is the special nature of this adolescent friendship, which was characterized by its own private mythology, code, and membership in an exclusive secret society invented by the two young correspondents. These letters sketch a unique portrait of Freud’s youth. They will be a rich resource for scholars and all those interested in Sigmund Freud’s formative years.